Apple TV won a competitive battle for the rights to the adaptation of Isaac Asimov’s ‘Foundation.’ Often referenced as a major influence for modern times sci-fi, Foundation tells the story of humans scattered across the galaxy, ruled by the ‘Galactic Empire.’ (Sound familiar?) 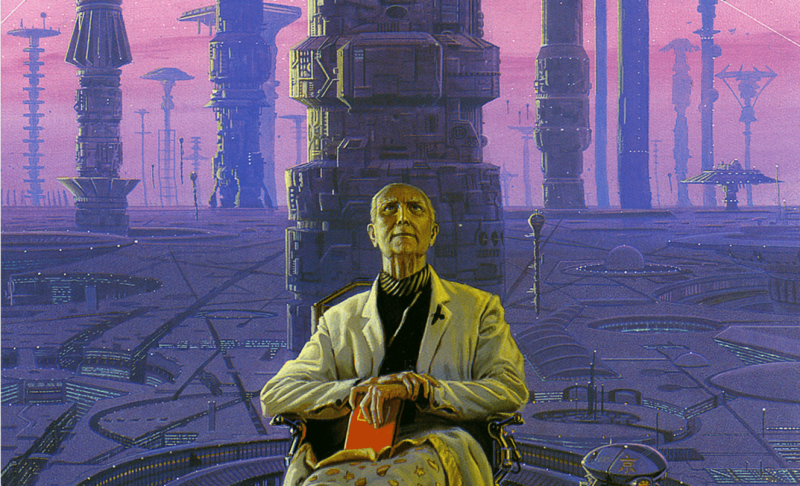 Skydance Television is developing the show with David S. Goyer and Josh Friedman as show runners. ‘Jumanji: Welcome to the Jungle’ has become Sony’s highest grossing film of all time in the US. Previous record holder for Sony was the 2002 Sam Raimi’s Spider-man. 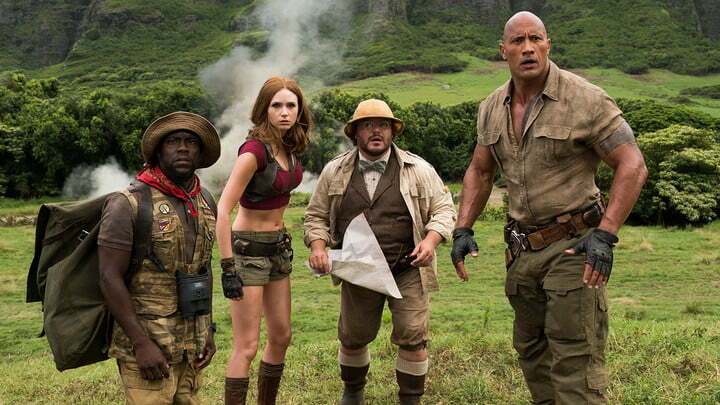 Jumanji was a surprise hit for the 2017 holiday season and has gone on to earn $403 million domestically and $951 million internationally. Fans of JRR Tolkien will have another book to enjoy this summer, as HarperCollins has announced the publication of ‘The Fall of Gondolin.’ J.R.R. 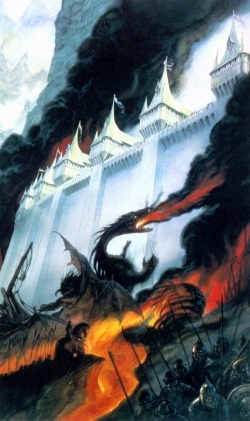 Tolkien has referred to this particular storyline as the first REAL story of Middle-earth, written while he recovered in a hospital after the Battle of Somme, and edited by his son Christopher Tolkien. Expect ‘The Fall of Gondolin’ to hit bookshelves in August. 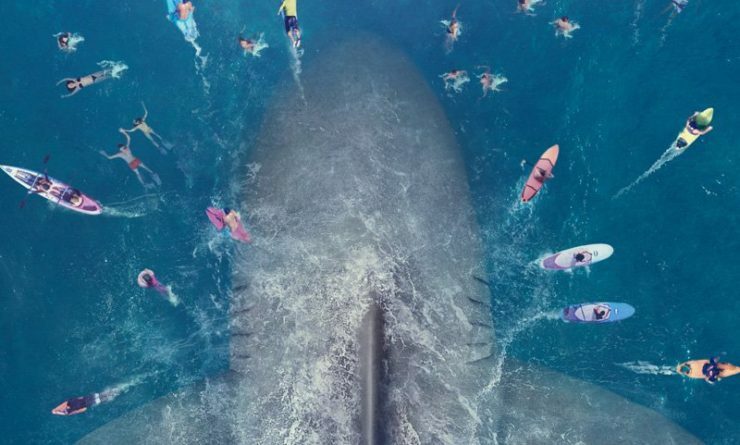 Get ready for a larger than life shark adventure, as the premiere trailer for ‘The Meg’ surfaced this week. In classic monster movie style, the film appears to tell the story of a gigantic pre-historic megaladon shark wrecking havoc on a (not so distant) future society. The film stars Jason Statham and is directed by Jon Turteltaub. The Meg will chomp into theaters August 10th. 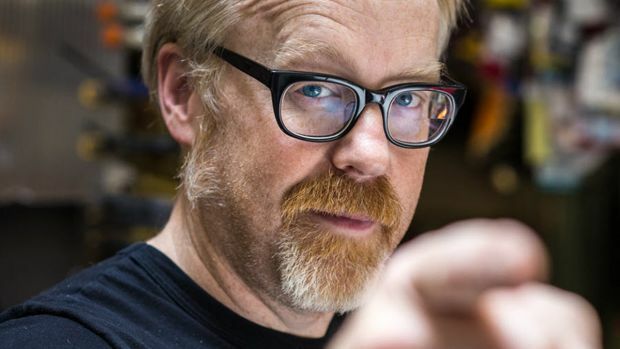 Fan favorite Adam Savage is returning to a TV near you with a pint sized version of Mythbusters…appropriately named, Mythbusters Jr. The 10 episode show will feature a younger generation busting popular myths and separating fact from fiction. Look for Mythbusters Jr. on the Science Channel in late 2018.